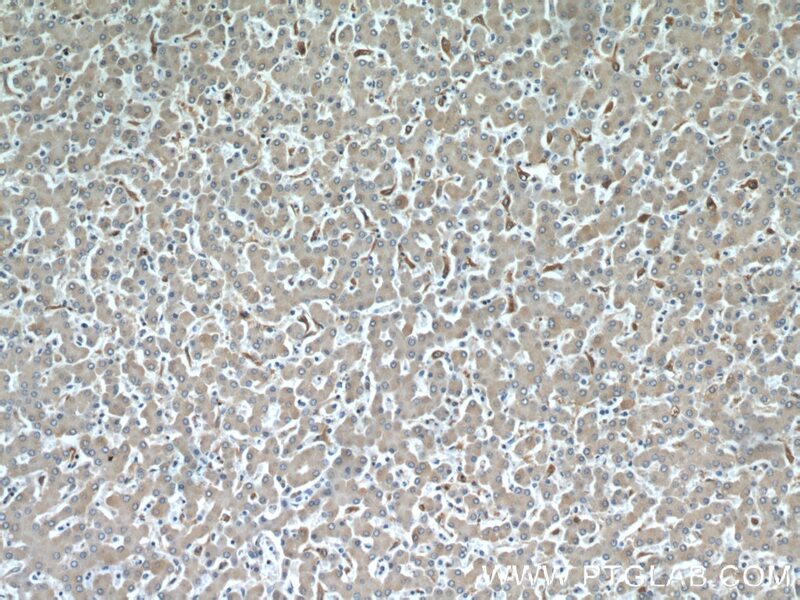 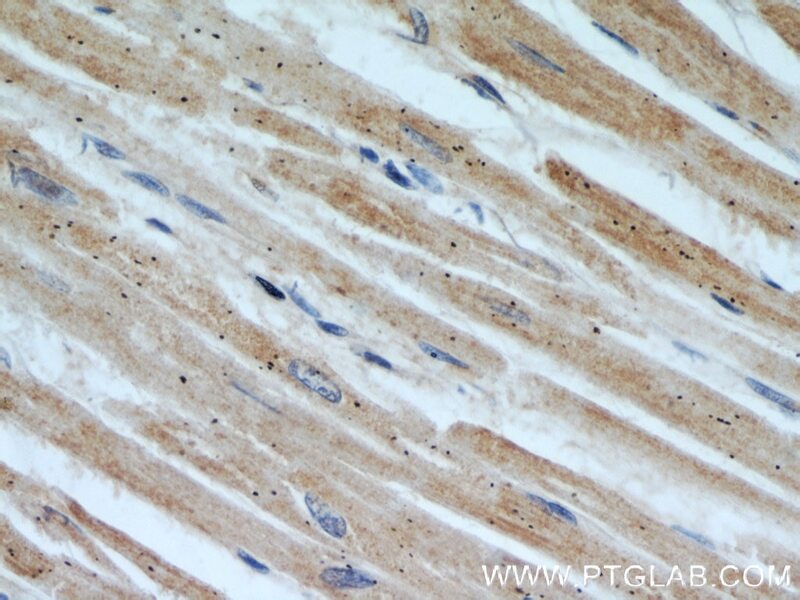 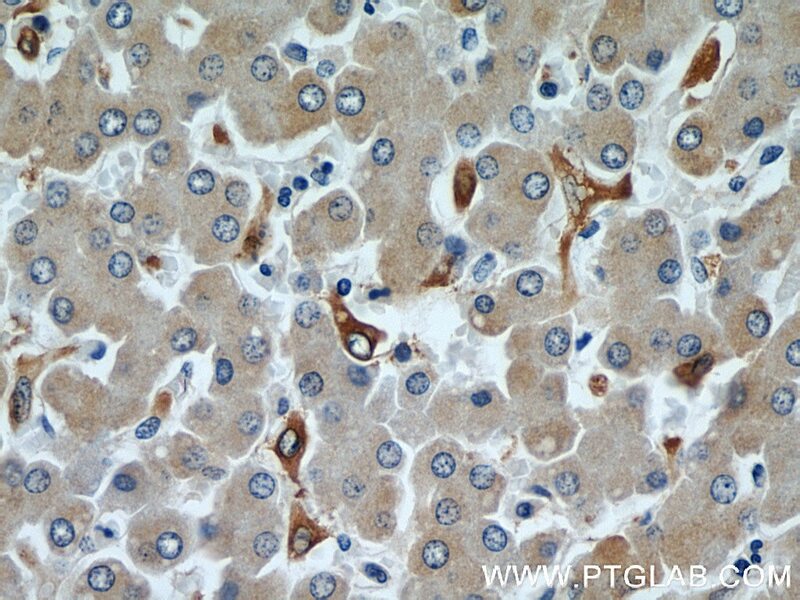 WB result of HADHA specific antibody (60250-1-Ig, 1:4000) with si-control and si-HADHA transfected HEK293 cells. 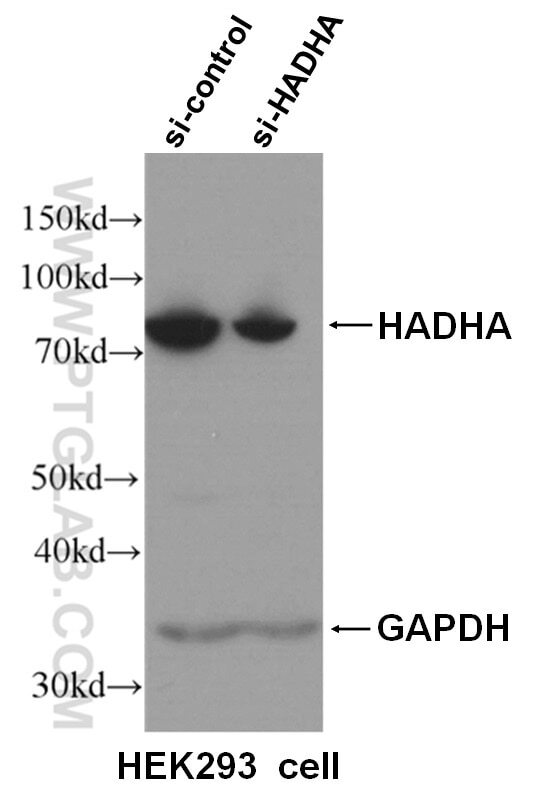 HADHA(Trifunctional enzyme subunit alpha, mitochondrial) is also named as HADH,78 kDa gastrin-binding protein.It belongs to the enoyl-CoA hydratase/isomerase family in the N-terminal section and the 3-hydroxyacyl-CoA dehydrogenase family in the central section.It harbors the 3-hydroxyacyl-CoA dehydrogenase and enoyl-CoA hydratase activities.Defects in HADHA are a cause of trifunctional protein deficiency (TFP deficiency) and long-chain 3-hydroxyl-CoA dehydrogenase deficiency (LCHAD deficiency) and maternal acute fatty liver of pregnancy (AFLP). 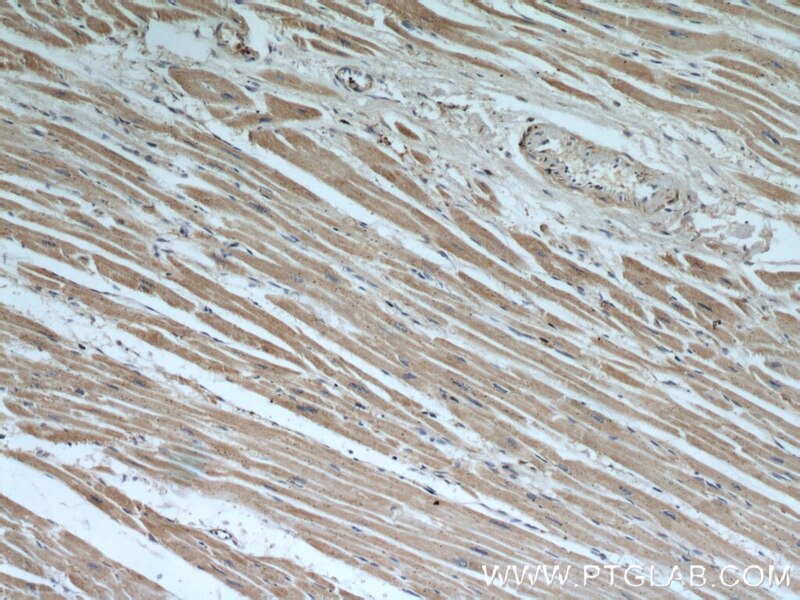 Quantitative Proteomic Study of Myocardial Mitochondria in Urea Transporter B Knockout Mice. 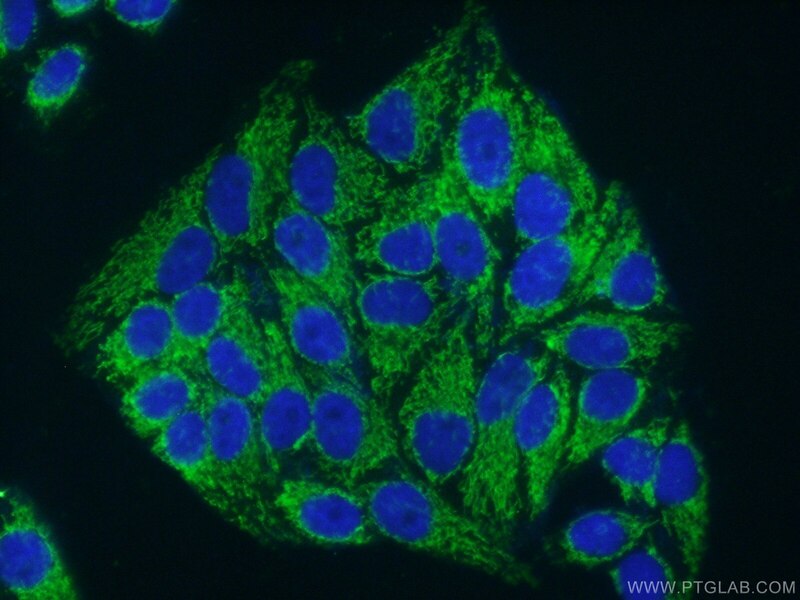 Exosomes from hyperglycemia-stimulated vascular endothelial cells contain versican that regulate calcification/senescence in vascular smooth muscle cells.